A monthly relaxing and meditative journey into Sound and Music. 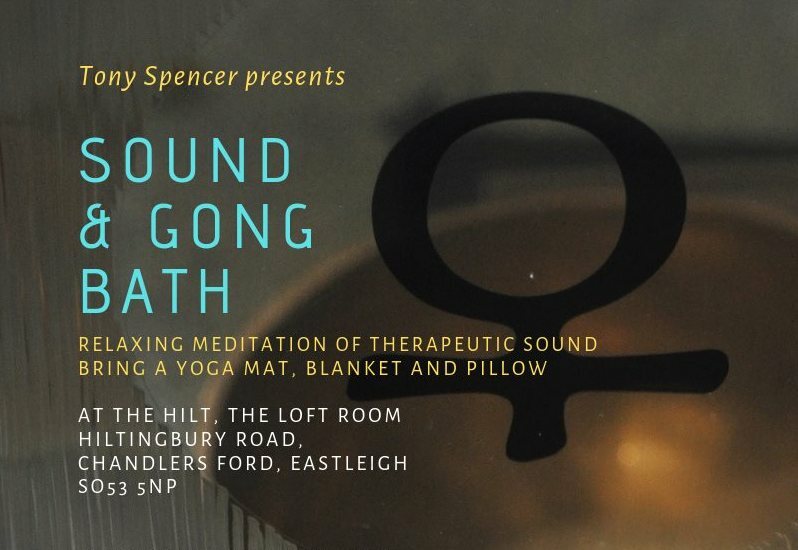 Bring a yoga mat, blanket and pillow; get comfy and relax, destress and recharge with therapeutic sounds. During the meditation I will be playing a variety of therapeutic instruments including: Paiste Venus Gong, Himalayan singing bowls, koshi chimes, Zephyr handpan, tuning forks, rattles, shamanic drum and native American flute. The instruments and techniques are practiced by the College of Sound Healing.